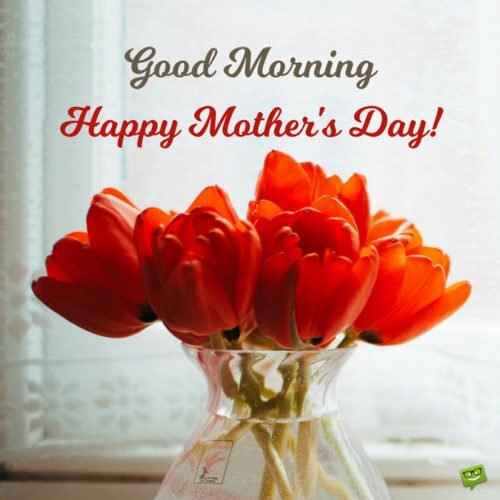 Mothering Sunday (which is sometimes also referred to as Mother’s Day) is a day set aside to appreciate and pay homage to our beautiful mothers and all the wonderful mother figures in our lives. It falls on the fourth Sunday in Lent, exactly three weeks before Easter Day. 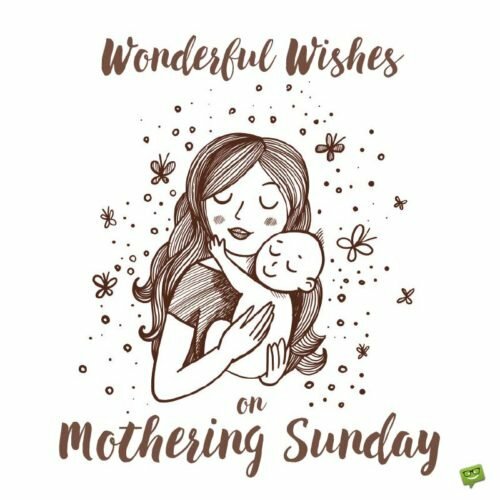 In honor of this very beautiful celebration, we present to you a fine list of super sweet Mothering Sunday wishes to show your mom or grandma how much she truly means to you. On special days like today, I am reminded of how good God has been to me for blessing me with a wonderful treasure like you, Mom. Happy Mothering Sunday, sweet angel. I have strong confidence that for as long as I have a beating heart in my chest, I shall love and appreciate you, Mom. Happy Mothering Sunday. I am the richest man/woman in the world because I have an angel like you I can call my sweet mother. 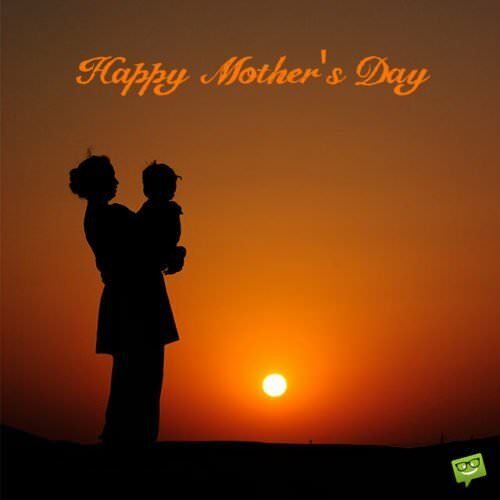 May boundless happiness and good health always be with you, dear Mom. A happy Mothering Sunday to you. Love you! Mom, I can’t remember a time when your sweet love wasn’t in my life. Thank you for loving me every second of my life. Happy Mothering Sunday! I adore you very much for the extraordinary love and support you have given me throughout my life, most especially during difficult moments. Happy Mothering Sunday, Mother! You always give me the brightest part of life even if it means sacrificing your own happiness and comfort. May God bless you with the greatest treasures in His possession. Happy Mothering Sunday. Wonderful wishes on Mothering Sunday! In my books, you will always be my one and only angel, Mom. I love you very much! Happy Mothering Sunday. As mothers go, Mom, you are the absolute best. May your life constantly know nothing short of true happiness. Happy Mothering Sunday. Dear Mom, on this Mothering Sunday, I thank you earnestly for all your efforts in making me such a happy child. Happy Mothering Sunday, beloved Mother. Hoping this Mothering Sunday is as incredibly amazing to you as you have been to me since I was a baby. I love you. Mom, here’s to a bright Mothering Sunday – a sweet day filled to the brim with all the beautiful things that make your heart happy. For decorating my life and making me the happiest person in this universe, I wish your special life will be laden with special blessings of true happiness from above. Have a truly beautiful Mothering Sunday, dearest Mother. Happy Mothering Sunday, Mom. Your loving arms are my natural habitat of true happiness. I love, respect and treasure you so much. May the heavens bless you more times than you can keep count of, for you are the best of the greatest mothers in the world. Happy Mothering Sunday! May your reasons to smile be as plenty as the sand that covers the Sahara Desert. Happy Mothering Sunday, dearest Mom! For all the happiness and unconditional love you have showered upon my life, I say, “Thank you” from the deepest pit of my heart. Wishing you a blessed and joyful Mothering Sunday. Mom, wishing you a Mothering Sunday brimful with all the happiness and prosperity life owes you, for you are very, very wonderful. This Mothering Sunday, I just want you to know that having you as mother has been nothing but a mighty blessing and inspiration to me. God bless you, Mom, all the days of your life. Mom, you’ve been my greatest source of inspiration and comfort in this life. May the heavens ensure that nothing ever washes the smile you have on your face today. Happy Mothering Sunday! 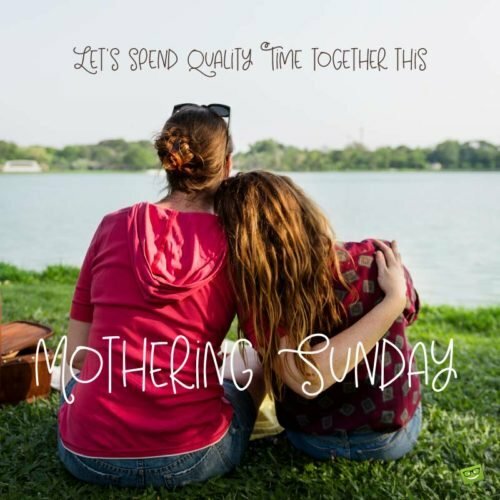 Let’s spend quality time together this Mothering Sunday. Nobody can equal you, Grandma because you’re the best. Wishing you a very joyful Mothering Sunday. Wishing a super duper happy Mothering Sunday to a wonderful grandmother. May life forever make you as happy as you make me. In my sky, no star is as beautiful and bright as you, Grandma. Thank you for making my life shine so beautifully. Happy Mothering Sunday. My life is golden because God gave me the most wonderful grandmother in the whole universe. Happy Mothering Sunday, sweet Grandmother. I love you more than I can ever utter or write. 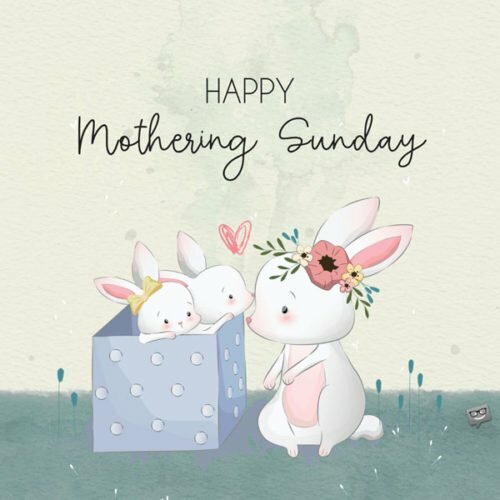 Hope you have the brightest and happiest of Mothering Sundays! Love you, Granny. I don’t need heaven when I have an amazing grandmother like you! Happy Mothering Sunday, Granny! 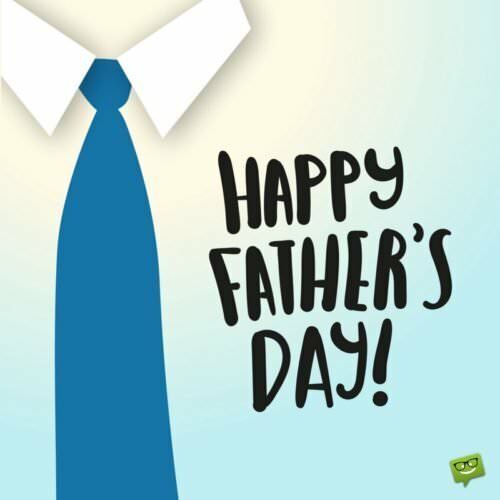 Wishing you the best of health and the best of happiness. Thank you for always being a truly awesome grandmother to me. I would be nothing if you weren’t present in my world. Happy Mothering Sunday. I love you so much, Grandma, because I find all the happiness I need in this world in your presence. Have a wonderfully happy Mothering Sunday and life. Happy Mothering Sunday to my precious grandmother and best friend in the whole world. Grandma, may this special day bestow into your world unlimited blessings of joy. Wishing you, my sweet granny, a glorious Mothering Sunday. May every second of your life be as spectacularly amazing as you are to my universe. Thank you for being my angel and my best friend. Happy Mothering Sunday to the best granny in the world! May your happiness and blessings in life be as endless as God’s reign. Forever a blessed person because I have God’s most special angel as a granny. Have a remarkably lovely Mothering Sunday! In my eyes, nothing in this universe can ever be more precious to my heart than you. Thank you for being an exceedingly wonderful grandmother and inspiration to me. 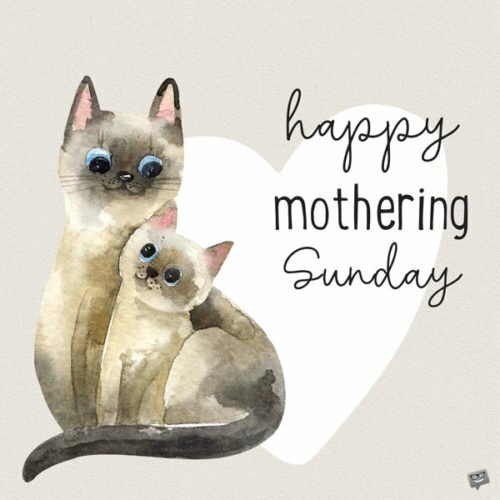 Have yourself the happiest Mothering Sunday ever! Beloved Grandma, may happiness and heavenly blessings find you on this beautiful Mothering Sunday and all your days. I love you. My life on earth is a colorful picnic because of you, Grandma. Thank you so much and have yourself an incredibly fabulous Mothering Sunday. Wishing a sweet Mothering Sunday to the sweetest grandmother ever! My love for you shall live until the end of time. My whole universe is colorful because of your never-ending love for me, Grandma. There’s nothing I wouldn’t sacrifice to make your life as colorful as you make mine. Happy Mothering Sunday. My life would have been lifeless had it not been for your amazing love, Grandma. I don’t say it as often as I should say it but thank you for every gift of happiness you have given me. I love you. Happy Mothering Sunday.